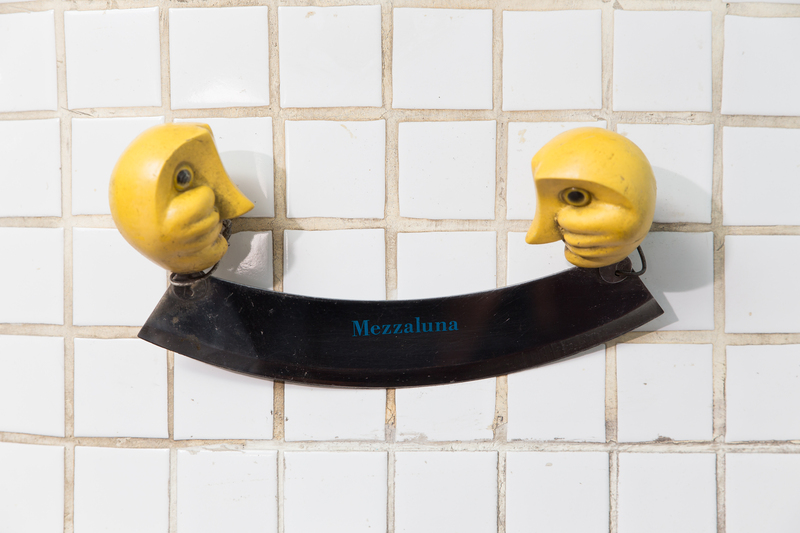 When Mezzaluna burst upon the Manhattan restaurant scene in 1984, even the most jaded New Yorkers fell in love with the kind of place which they had only known while traveling in Italy. The excitement of Italian high style met with a new kind of menu: the highest quality ingredients and seasonal produce were combined into simple, yet sophisticated pastas, pizzas and appetizers. No effort was spared to create an authentic Italian trattoria: everything was brought from Italy.